Do you wish to sip and enjoy your favorite alcoholic beverages during your travels without paying those crazy premium prices? Then these fake "shampoo and conditioner" bottles are the perfect alcohol flasks for you! Simply fill each bottle with your favorite type of booze, whether it be whiskey, vodka, or any other liquor, and then cover tightly with the self-sealing caps. These leak-proof tops will ensure your liquids stay in their containers without air bubbles. The included cotton swabs are infused with a real shampoo and conditioner scent with no soapy taste so that your beverage will smell fresh and flowery while still preserving its authentic alcohol flavor. Our beverage bottles come with faux specialty organic shampoo and conditioner labels to further perpetuate the illusion. Now you can feel free to pack your booze into your checked luggage without arousing suspicion. These bottles are made of high quality, puncture resistant plastic that is stronger than competitor products. The leakproof, self-sealing caps ensure that your liquids stay inside the bottle, even as they are tossed and turned during your travels. These bottles fill without air bubbles to preserve the freshness and taste of your beverage. The faux specialty organic shampoo and conditioner labels are an added bonus. No more spending so much money at bar tabs! Now you can simply fill these bottles with your favorite beverage, pack with your toiletries, and mix yourself a mean drink in your hotel room or on board your favorite cruise ship. HIDE YOUR BOOZE: These bottles look like they are part of your toiletries kit, but in reality are whiskey flasks. Perfect for boats, cruise ships and other places you want to his your alcoholic beverages. 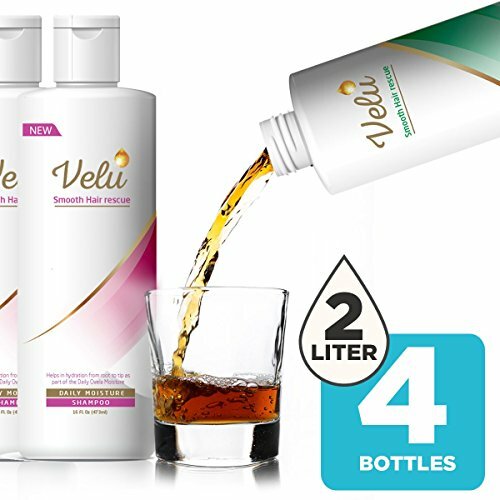 LIKE THE REAL THING: The labels, shape and size of the bottles make them look like real shampoo and conditioner bottles. Cotton swabs with a shampoo smell enable you to make the aroma real too! SAVE CASH: Instead of shelling out large amount of money for your hard drinks from the expensive bar, simply stash these bottles in your bag with your toiletries for cheap shots when you want them! LEAK PROOF LIDS: These food grade plastic bottles are puncture resistant for long lasting use and come with leak proof covers to ensure your vodka or scotch doesn't spill in your bag, tote or suitcase. FAKE LABELS: The bottles will not look like the ones pictured on Amazon. This way Cruise companies have no way of catching you. Bonus labels are even included for you to change them periodically. If you have any questions about this product by GITKO, contact us by completing and submitting the form below. If you are looking for a specif part number, please include it with your message.